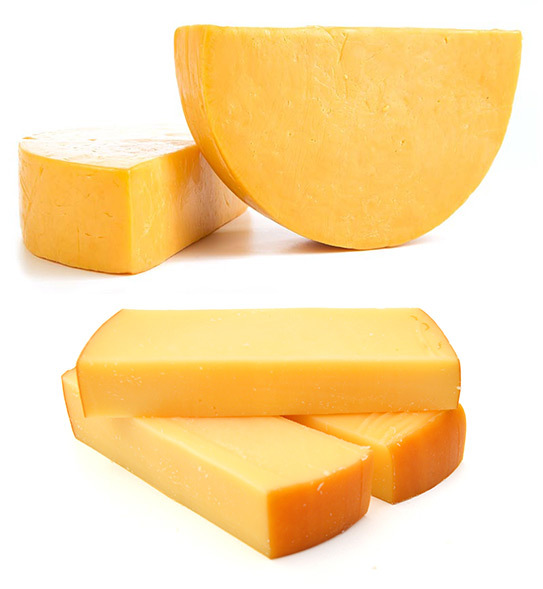 Colby is similar to Cheddar, but does not undergo the cheddaring process. Considered a semi-hard cheese, Colby is softer, moister, and milder than cheddar because it is produced through a washed-curd process. The washed-curd process means that during the cooking time, the whey is replaced by water; this reduces the curd’s acidity, resulting in Colby’s characteristically mild flavor. As with most other cheeses, it takes a little more than a U.S. gallon of milk to produce one pound (just over 8 liters for a kilogram) of cheese. 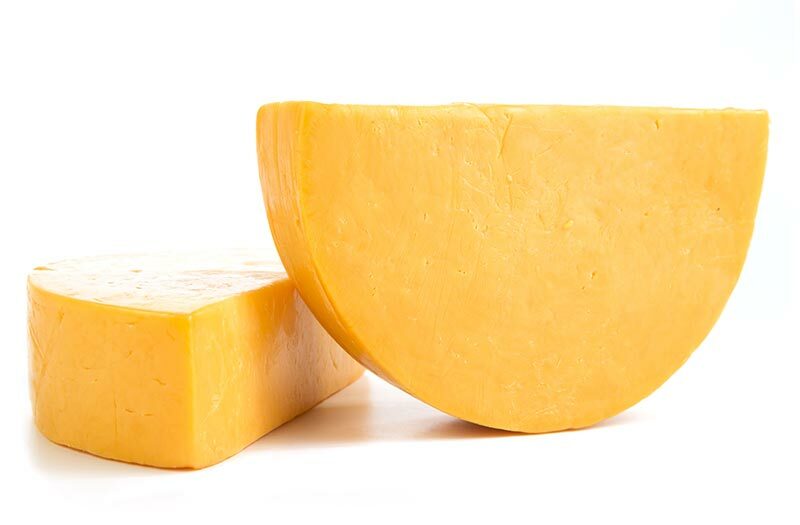 Monterey Jack cheese is produced almost identically to Colby, but is uncolored and softer. 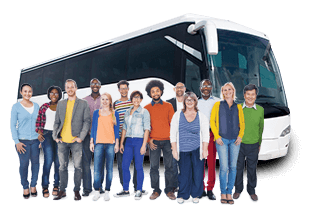 Longhorn is the best known style of the American Colby cheeses. “Longhorn” refers to the long orange cylindrical shape of the cheese. Colby is available in both its original shape and in rectangles and half rounds. Colby is not aged and dries out quickly. 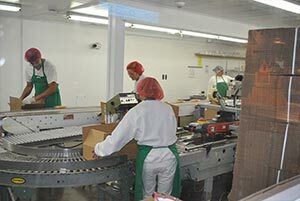 Williams Cheese Co. completely guarantees it’s product in addition to offering attractive margins for the retailer. 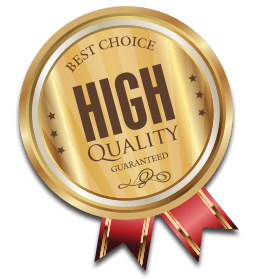 In this fast growing product category our goal is to increase the Williams Cheese share of the market and however possible, position the retailer as the place to find Williams quality products.